The only lip products I’ll use are Burt’s Bees as they are 100% natural and unlike even some natural brands, don’t contain any petroleum based dyes. Amazon has a big price cut on Burt’s Bees lip crayon! Grab the Bordeaux Vines color (this looks like such a pretty color) for as low as $3.37 after the 15% Subscribe and Save discount! 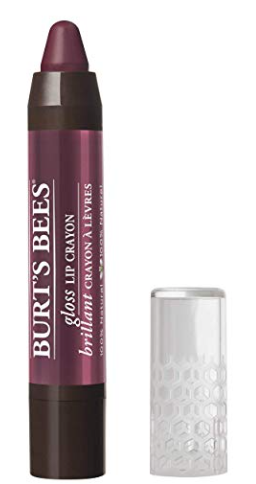 This Burt’s Bees lip crayon normally sells for $8.99, so this is a hot price! Stock up! There are some other colors marked down as well.